Impact on the environment is a key concern in all Mowi’s activities. Since 2008, Mowi has worked with the WWF-Norway to strengthen its focus on sustainable aquaculture and to help shape and improve the whole industry’s environmental standards. 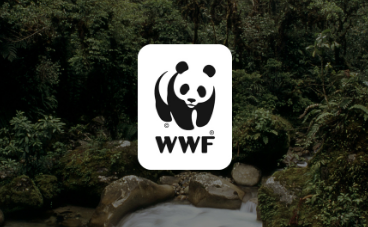 Mowi is committed to engage in a process with WWF-Norway to substantially improve corporate stewardship of the environment and thereby support WWF-Norway‘s mission and goal of transforming markets, institutions and policies to reduce threats to the diversity of life on earth.